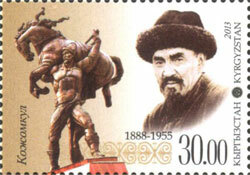 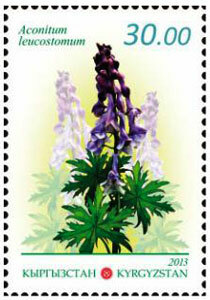 ..:: The postage stamps of Kyrgyzstan 2013 ::..
Stamps printed in sheets of reduced format in sheet 6 (2x3) stamps. 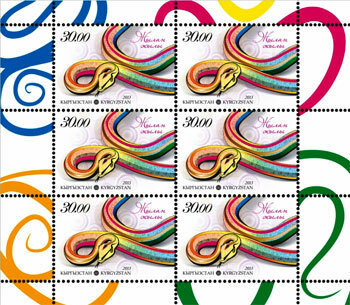 Sheet size is 130x160 mm., stamp size is 40x28 mm. 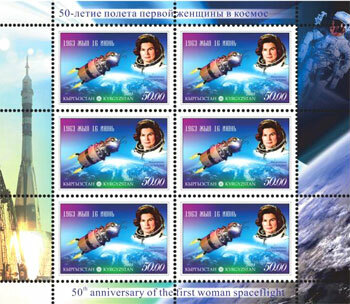 Stamps were printed in coupling a reduced format in sheet 3 (1x3) couplers. 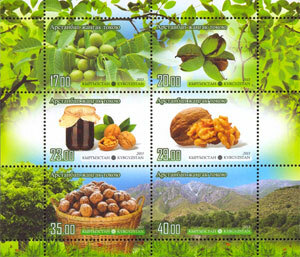 Sheet size 115x100 mm., stamp size is 40x28 mm. 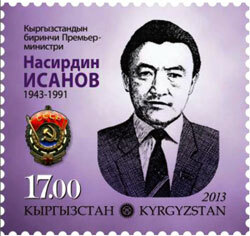 Stamps were printed in special small sheet with margin design containing 6 stamps. 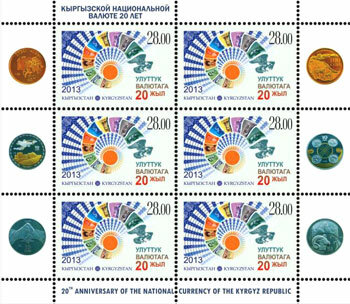 The size of sheet is 115х100 mm., size of stamp is 40х28 mm. 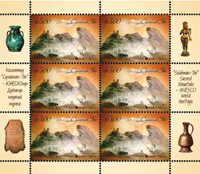 Stamps were printed in sheets of reduced format in sheet 6 (2x3) stamps. Sheet size is 115x100 mm., stamp size is 40x28 mm. 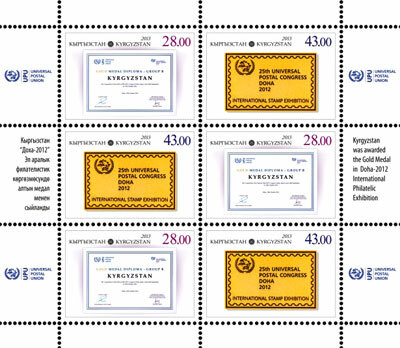 The series production is printed in a reduced format in sheet 6 (2x3) stamps. 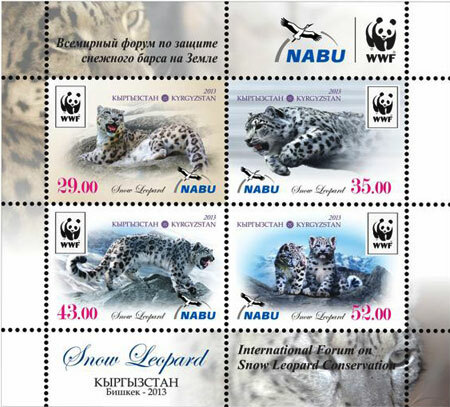 The stamps are printed on a special mini sheet. 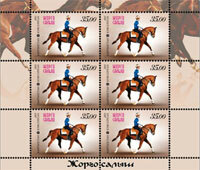 The size of stamp size 40x28 mm. 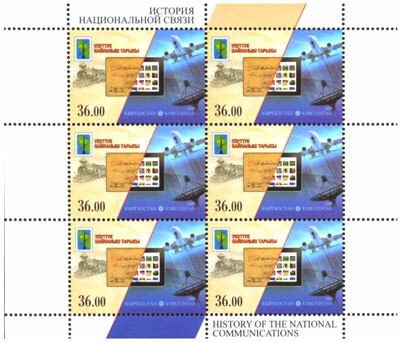 The stamps were printed on sheets of reduced format in sheet 6 (2x3) stamps. 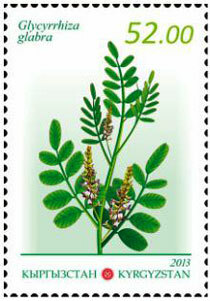 Sheet size is 115x100 mm., stamp size is 40x28 mm. 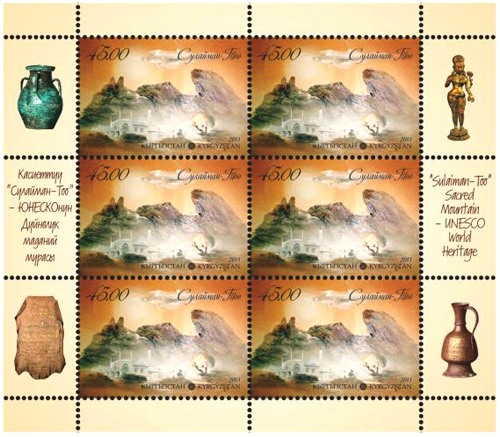 The stamps printed on sheets of reduced format in sheet 6 (2x3) stamps. 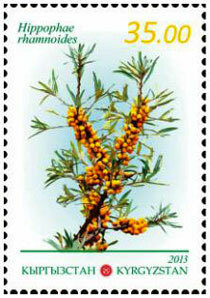 Sheet size is 115x100 mm., stamp size is 40x28 mm. 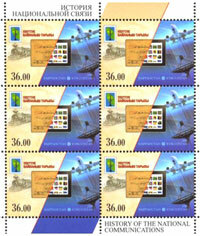 The stamps are printed on a special quartblock, in block 4 (2x2) stamps. Block size is 100x100 mm., stamp size is 40x28 mm. 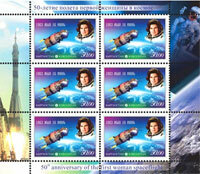 The stamps were printed on sheets of reduced format in sheet 6 (2x3) stamps. 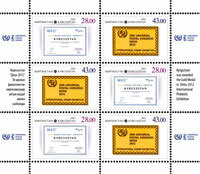 Block size is 115x100 mm., stamp size is 40x28 mm. 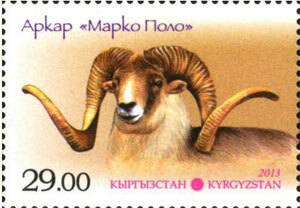 The stamps are printed on a small sheet with a special lacquer and gold foiling. Size of small list is 110x120 mm., stamp size is 30x30 mm. The stamps were printed in sheets of standard regular mail 42 (7x6) stamps. 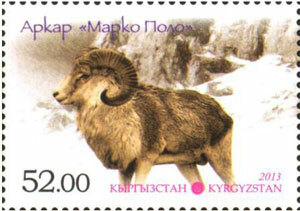 Stamp size is 30x28 mm. 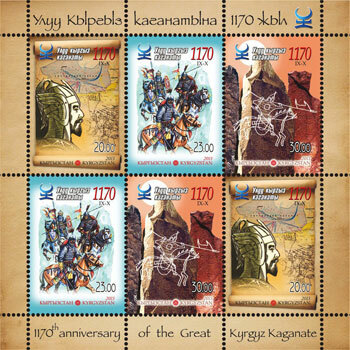 All stories of series published together on one sheet with margin design. 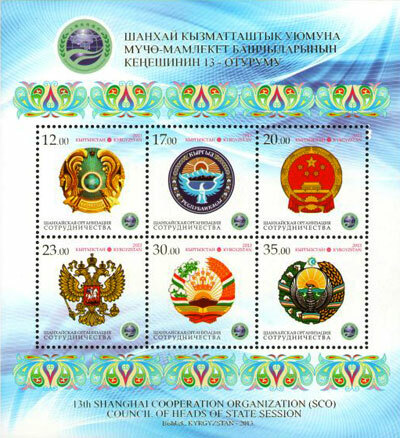 Small sheet contains 6 stamps, two stamps of each series. Size of the small list is 100x100 mm., stamp size is 28x40 mm. 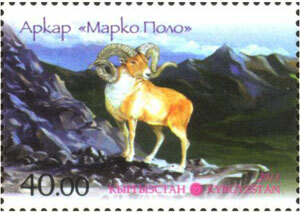 A series of 4 stamps. 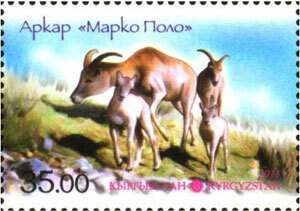 The stamps were printed in small format with design of fields in the sheet 6 (3x2) stamps. 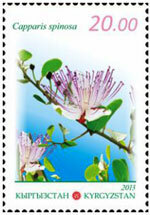 Size of the small list is 100x100 mm., stamp size is 28x40 mm.